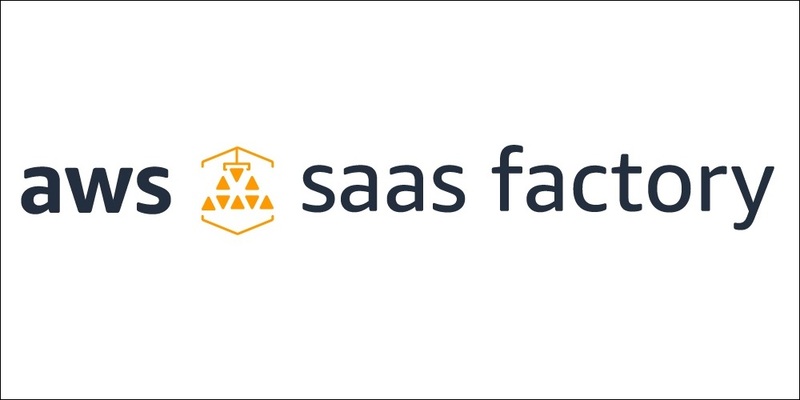 We are excited to introduce AWS SaaS Factory to help accelerate and guide the adoption of a Software-as-a-Service (SaaS) delivery model on AWS. 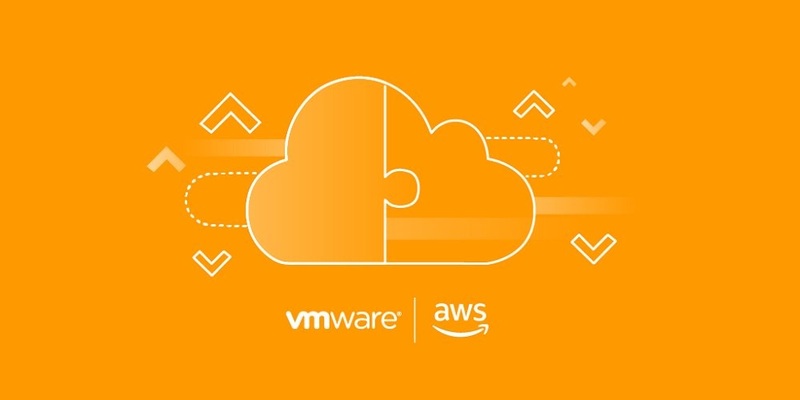 The program offers a comprehensive set of business and technical best practices, as well as engagement opportunities that empower and support ISVs building SaaS offerings on AWS. The focus is on helping customers and APN Partners at all stages of the SaaS on AWS journey. The AWS Competency Program admitted 41 new APN Partners in May—spanning workload, solution, and industry designations. 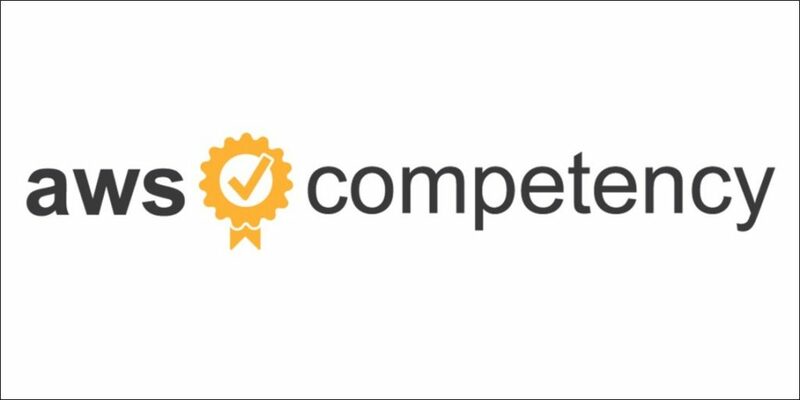 The AWS Competency Program helps customers identify and choose top APN Partners that have demonstrated technical proficiency and proven customer success in specialized solution areas. This validation gives customers complete confidence in choosing APN Partner solutions from the tens of thousands in the AWS Partner Network. 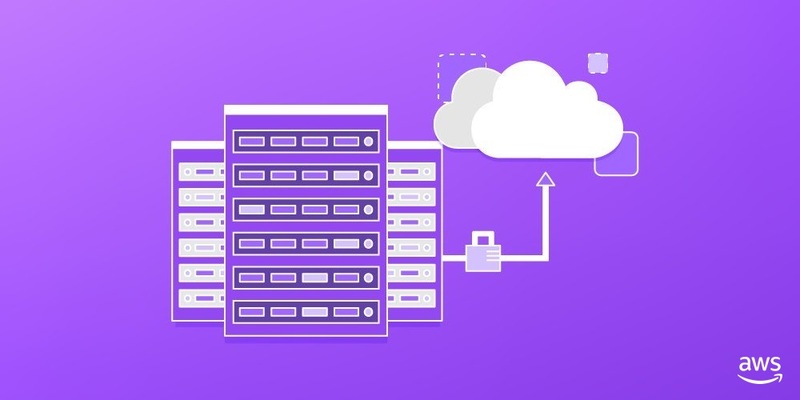 Heirloom PaaS automatically refactors mainframe applications’ code, data, job control definitions, user interfaces, and security rules to a cloud-native platform on AWS. Using an industry-standard TPC-C benchmark, we demonstrated the elasticity of Heirloom PaaS on AWS, delivering 1,018 transactions per second—equivalent to the processing capacity of a large mainframe. Heirloom Computing is an APN Standard Technology Partner. 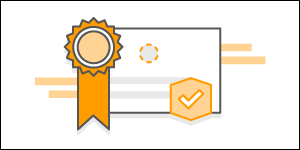 The AWS Certified Developer – Associate exam has been updated to reflect the latest services and best practices related to the AWS Developer role. Though there are no prerequisites, we recommend candidates have one or more years of hands-on experience designing and maintaining an AWS-based application and an understanding of AWS services and architectural best practices. We have also released an updated exam guide to help prepare you for the new exam. 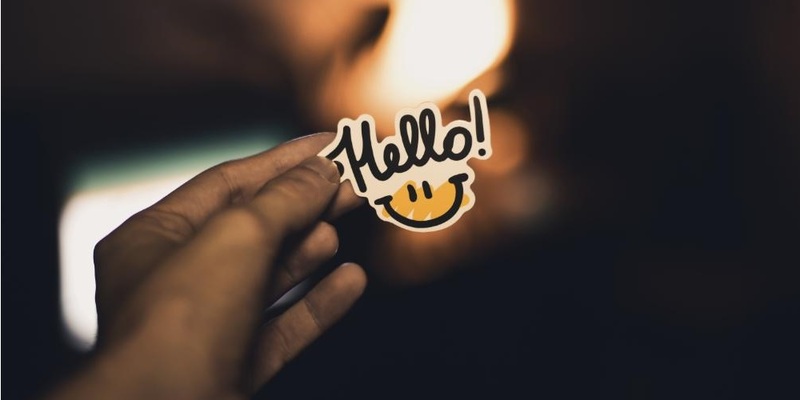 SignalFx is an APN Advanced Technology Partner with the AWS DevOps Competency that provides AWS customers with a real-time monitoring solution supporting every stage of the cloud journey. 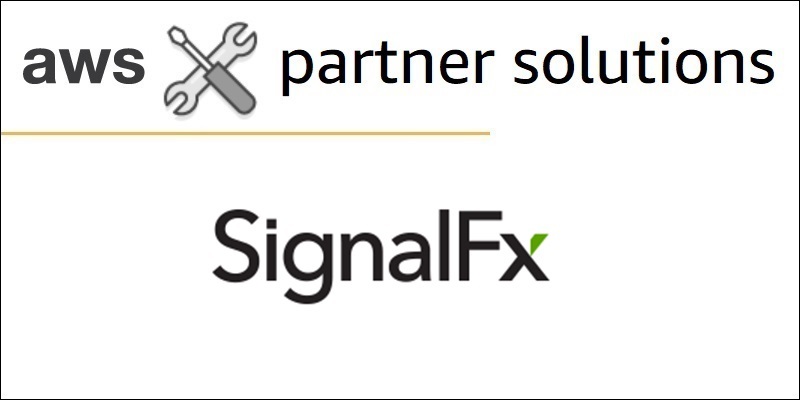 SignalFx offers a consistent, comprehensive view of your elastic, distributed environment; noise-free, actionable alerts on all classes of metrics powered by real-time analytics; and the operational intelligence—including workload and usage patterns—to run your digital applications as a business. We are excited to announce that APN Marketing Central is now available in Simplified Chinese. If you are an APN Partner in China, or a global APN Partner with a presence in China, the assets available in APN Marketing Central can help you go-to-market with approved messaging from AWS. We have launched two new campaigns in Simplified Chinese—Big Data and Cloud Migration. APN Marketing Central is a benefit for all Standard-tier and above APN Partners and is available at no additional cost via Partner Central.